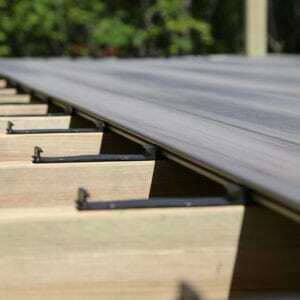 Beautiful and affordable Freedom decking has arrived. Freedom deck boards offer a high-quality, low-maintenance solution whether you are looking to enhance your outdoor space with a brand new deck project or upgrade from worn out wood. Featuring our signature Snap&Stay hidden fastening system, installing your deck is faster, easier and more efficient than ever before. No individual fasteners, special tools or extra measuring required! 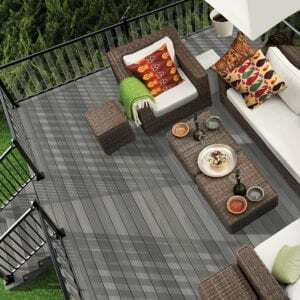 And with a variety of colors available, we have a complete deck solution to fit any aesthetic.